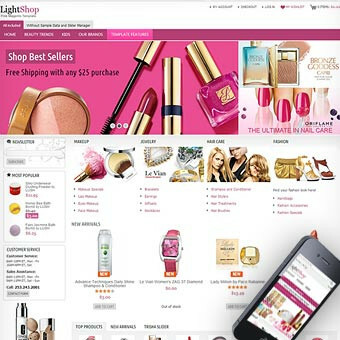 Are you looking for a toys and gifts Magento template? 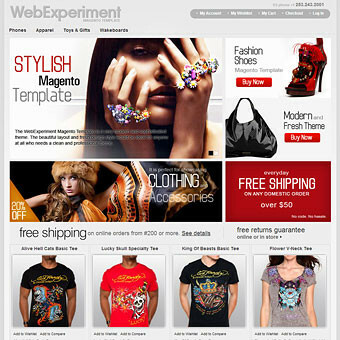 Our wonderful Magento themes give you a chance to make your e-commerce store fun and fresh-looking. Elegantly designed, very customizable, and easy to set up! 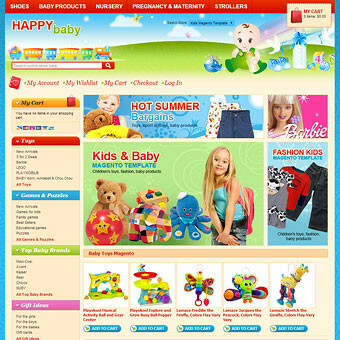 The CandyShop Premium Magento Theme (template) is perfect for showcasing kids’ clothing, shoes, toys and gifts. Sophisticated, clean and sweet theme. 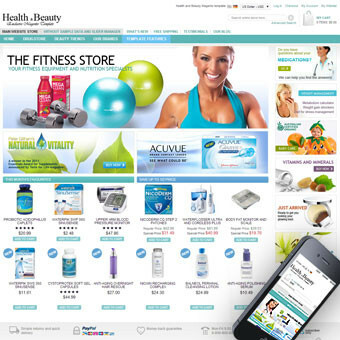 This fascinating theme, featuring a clean, beautiful new look and feel, is designed for quick and easy customization. 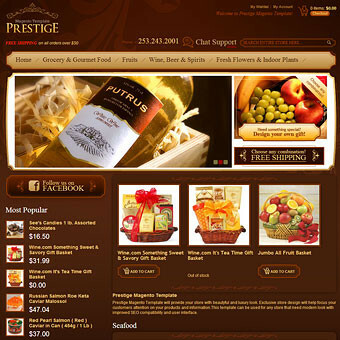 It comes with a floral background and eye-catching header and footer design. Purchase our fun and simple toys and gifts templates and give your Magento store the professional edge. 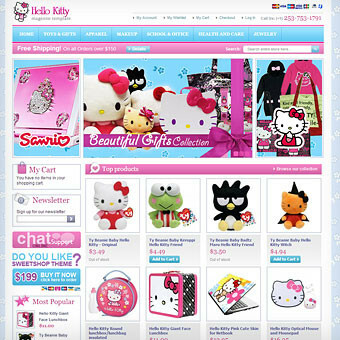 Premium toys and gifts Magento themes help you get started with your store. 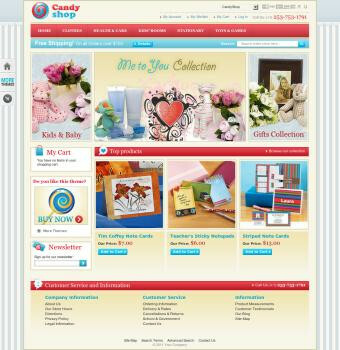 All toys and gifts Magento templates may be purchased immediately and used in your own creations. 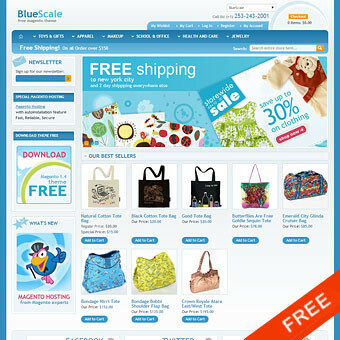 Each toys and gifts Magento theme is ready to download in a handy zip file, upon purchase. 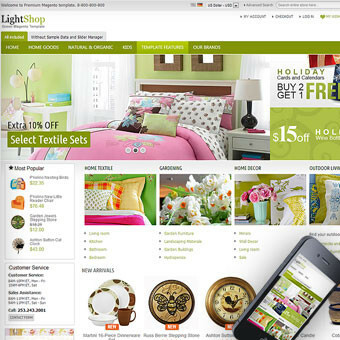 All toys and gifts Magento templates are fully customizable and easy to set up!